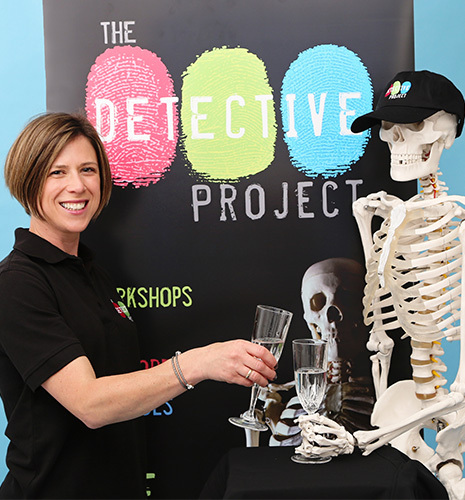 The Detective Project’s award-winning events are based on real forensic investigation techniques and are great fun for children and adults alike. The workshops are the perfect idea for kids parties, school activities, youth groups, grown-up parties, corporate events or team-building events. 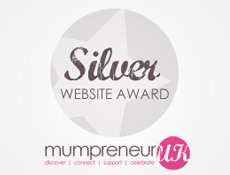 We are award winning, our workshops are written and presented by experts in the field and we have years of experience. Scroll down to read about the team below. Jenny is based at the company HQ in Bristol and runs the Bristol events. She also manages the franchise with a small team in the office. In 8 years the company has grown from the seed of an idea to a successful franchised business. We’re looking forward to growing the business further – who do you know who could join our team? As a teacher and head of science, Tim spent 20 years developing exciting and creative ways of inspiring and motivating his pupils. Finally, he realised that his particular brand of presentation and irrepressible enthusiasm also lent itself to the world outside the classroom.Working with head teachers, ICT developers, local museums and English Heritage, Tim has developed educational workshops, lectures and guided tours that brought wonder and understanding to a variety of topics, not least of which was the forensics of historical ‘cold cases’. 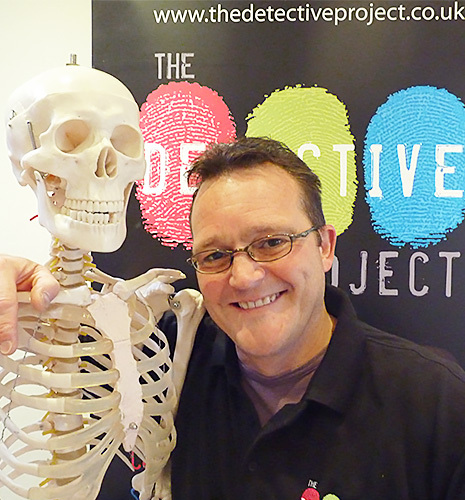 When Tim discovered The Detective Project it felt like a match made in heaven: his desire to develop scientific skills, methodical approach and co-operative thinking coupled with the unendingly fascinating arena of forensic science ensure that participants leave with a new perspective and fascination for the power of enquiry. Tim and his skeleton, Count Scapula, look forward to working with kids of all ages, teachers, corporate groups and anyone else who thinks science should be the most exciting tool in the box! Louise has been a Crime Scene Investigator (CSI) since 1997 – working in Cambridgeshire initially, and is now in based in North Yorkshire. In this time, she has attended thousands of crime scenes, from assaults to burglaries, and robberies to suspicious deaths. Evidence which she has found and recovered as part of the investigation has led to numerous arrests and convictions, and she has many stories to tell! 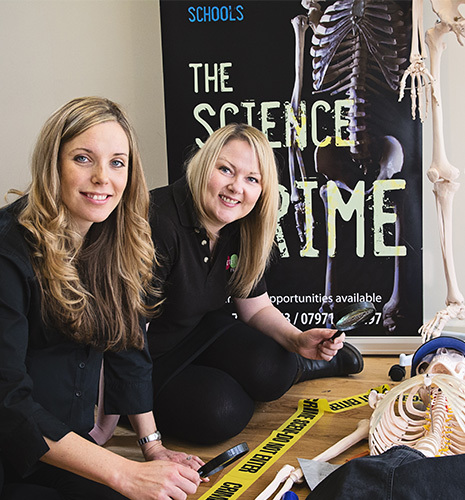 When she discovered The Detective Project, Louise thought that it was an ideal way to use her skills and knowledge in both a fun an educational way, knowing how inquisitive and interested people – both young and old – are about forensic science and police investigations. Louise now works part-time as a CSI so she can run The Detective Project events and spend more time with her young family. She loves putting the fun into science and investigation with The Detective Project. Llorien and Louise have over 20 years experience between them of investigating serious crime. They worked together as detectives in CID departments in London and realised they shared a passion for encouraging children and young people to develop an interest in police investigation. Llorien was a primary school teacher for 7 years prior to joining the police and is therefore experienced in engaging a range of young age groups. She holds a degree in Education and Literature as well as a PGCE in primary education. Louise is experienced in youth engagement in deprived areas by promoting positive diversion activities for young people who may otherwise fall into gangs and crime. She holds a degree in Law (LLB). 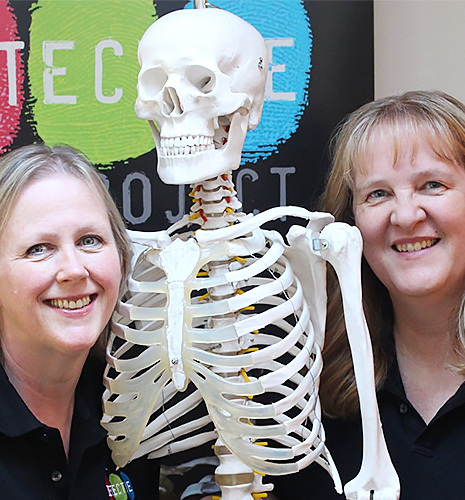 Their skills, experience and enthusiasm have been combined to offer fun and informative Detective Project workshops and parties in the Essex area. 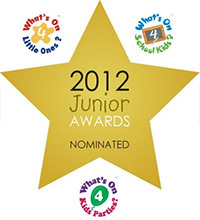 Cath has been a Primary School Teacher for 27 years working with children aged 3 to 11. The Detective Project is an exciting way for her to bring fun into scientific enquiry. She loves the hands-on activities and problem solving that The Detective Project workshops and events deliver. With two teenaged children, Cath has run many kids parties so knows how to make your party special and memorable. Mary was a Police Officer in London working on murder and other serious crime teams. 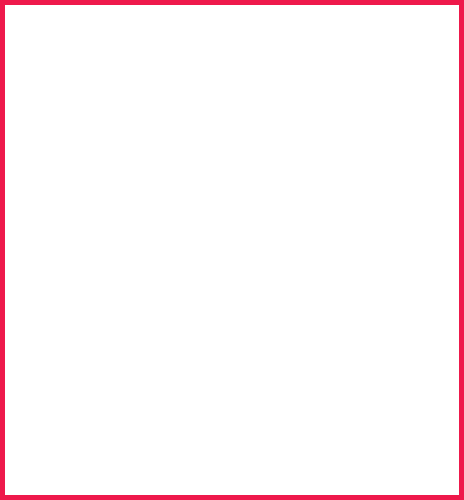 She worked with vulnerable victims and taught specialist interview techniques. As an Inspector she investigated many fatalities. She did not think her experience was a transferable skill until she joined The Detective Project! Mary is married to Bas, a dog handler with Surrey Fire & Rescue Service. Together with their teenage daughter, they enjoy dog agility. 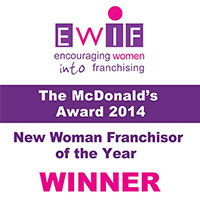 Would you be the next franchisee? 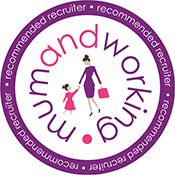 In 2018 we made the Elite Franchise top 100 (beating many of the big guns in the industry) and The Essex Franchisees, Llorien and Louise, have been nominated for the Working Mum's Franchisee of the Year. 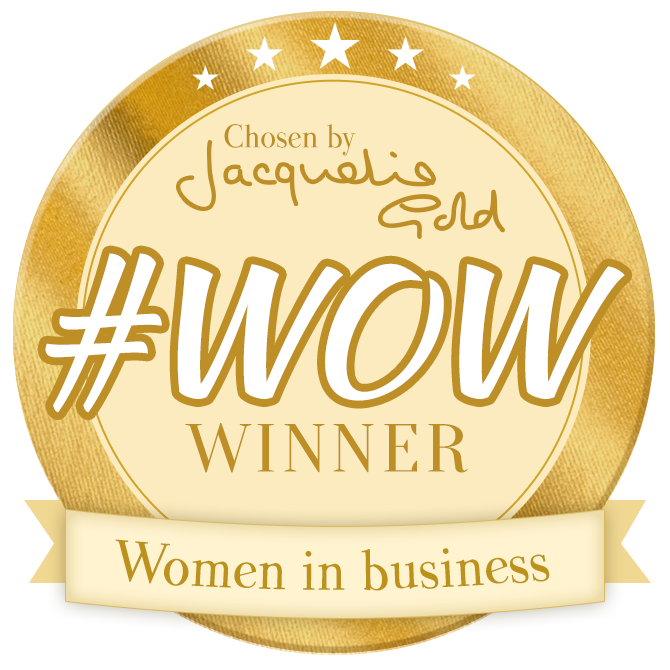 Jenny is the 2018 #WOW winner , awarded by Jacqueline Gold and is being mentored by her. We're proud to be member of the British Franchise Association (BFA) which is the industry standard for ethical franchising.